Do you have an Elf? 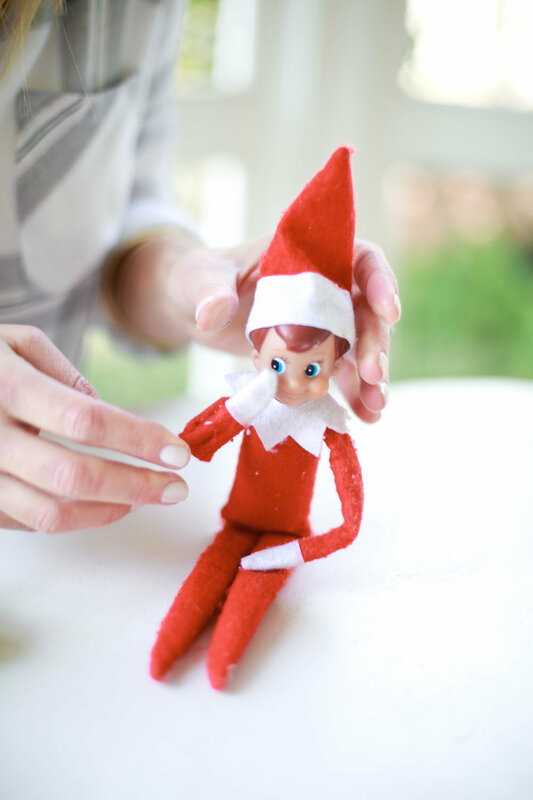 Do you wake up in a cold sweat the entire month of December because you forgot to move your Elf? Are you dreading the day that your friend from the North Pole arrives? If you have answered yes to any of those questions, then this post for you. I have been in the Elf game for a LOOOOOONG time. Some might say too long based on the age of the kids. Those some, would be me by the way. If you remember, last year I gave you a round-up of all my Elf on the Shelf ideas from years past. 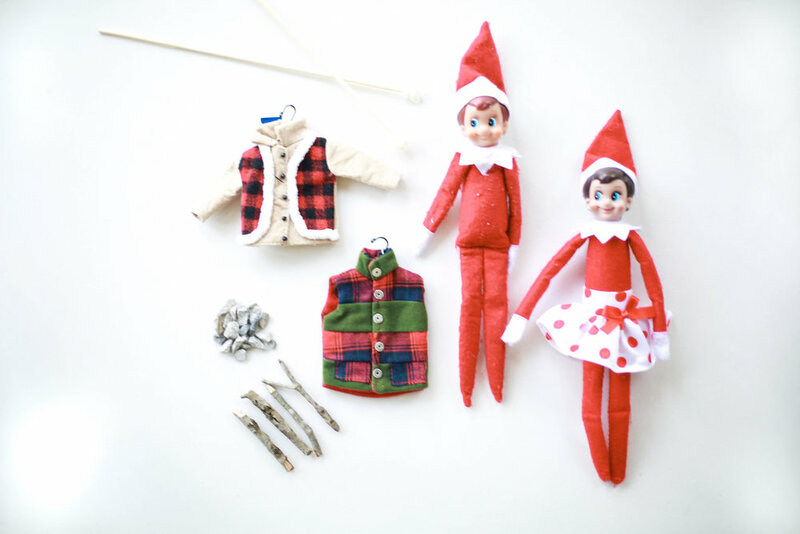 I don’t want to toot my own horn, but I consider myself a bit of an Elf expert. If you need some more ideas and want to see last years post, click here. I thought it would be easier to show you how to do some of these things rather than trying to explain them to you, so I filmed short video showing you some of my tips and tricks. As I said, I have been in the Elf game a long time and when I started they did not make all of the accoutrements that they make now. My go-to sources for all of the props that I use are local craft stores like Michaels or Hobby Lobby, Etsy and then just regular retailers like Target. If you are shopping at your local craft store, then hit up the dollhouse or miniatures section and you will find all kinds of awesome props. 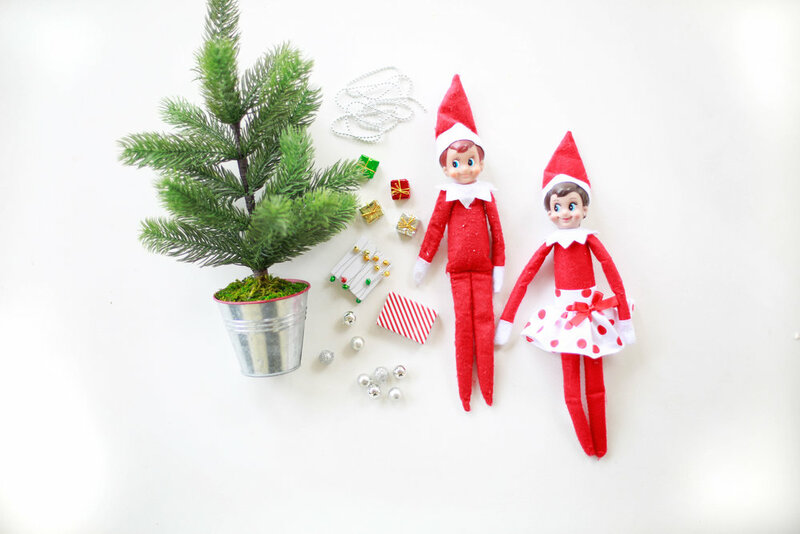 I am going to source some awesome props and kits for your Elf, but if you really just want to not have to worry about anything, you HAVE to check out this Elf in the Shelf complete activity kit.